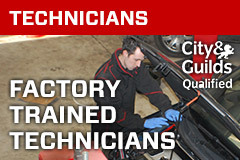 The team of professionals at The Vauxhall Repair Centre, are proud to employ the latest diagnostic equipment on the market to tune and assess your vehicle, as well as MOT, Servicing, Repair and Courtesy Cars, for any make of vehicle. Employing vehicle diagnostics allows us to ensure that every angle is covered when we are, for example, performing a vehicle service or MOT. 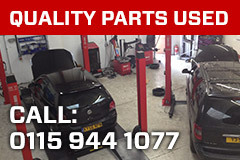 We offer all of this, including Laser 4 Wheel alignment, and much more. So get in contact with The Vauxhall Repair Centre, and let our team repair and improve your vehicle, and get you back on the road in record time!